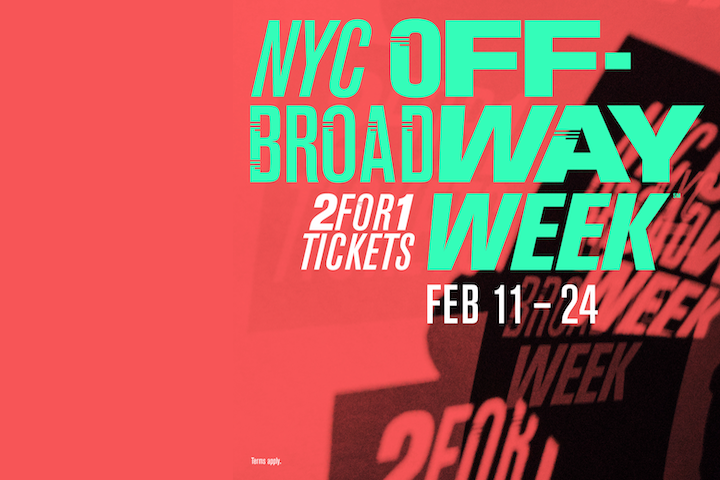 Catch the best of Off-Broadway with our picks for 2-for-1 Off-Broadway Week (February 11-24)! From long-running hits closing in the coming months to revivals to groundbreaking pieces of new theater, go see a show… for half price! You know how New Yorkers never meet their neighbors? Well, in Superhero, some neighbors end up saving each other. From the Tony and Pulitzer Prize-winning composer of Next to Normal and the Tony Award-winning writer of Red comes a story about a family on the verge of breaking apart and the stranger who lived in 4-B. From two-time Pulitzer Prize-winning and Tony Award-winning playwright Lynn Nottage (Sweat) comes the story of Vera Stark, the maid of an aging Hollywood star who finds fame alongside her boss. The story follows Vera Stark’s decade-spanning career and the cataclysmic effect her acting had upon the world. 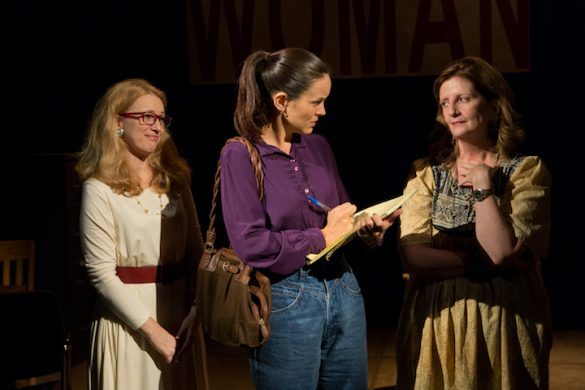 From Fiasco Theater, the troupe that brought us Roundabout Theatre’s revival of Into The Woods in 2014, Merrily We Roll Along is the story of three showbiz friends over the scope of 20 years and how they fall apart and come together again. Featuring music and lyrics by Stephen Sondheim, a revised book based on contributions from George Furth, George S. Kaufman and Moss Hart, and new orchestrations and arrangements by Alexander Gemignani, this is one not to be missed. 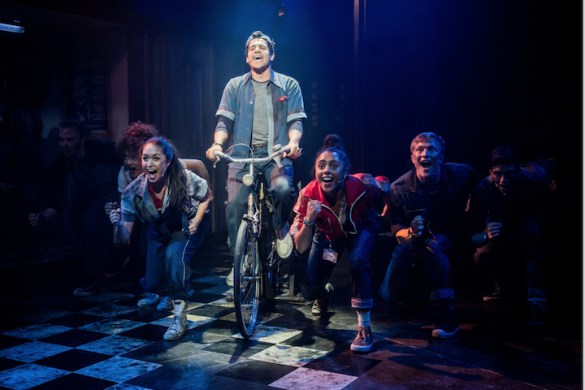 It’s your last chance to catch the Off-Broadway transfer of this hit musical before it closes on April 28th! Avenue Q follows Princeton, a recent college grad with a degree in English, and his move to the Big Apple, the new friends and neighbors he meets, and his search for a purpose. Did we mention that puppets and humans coexist? 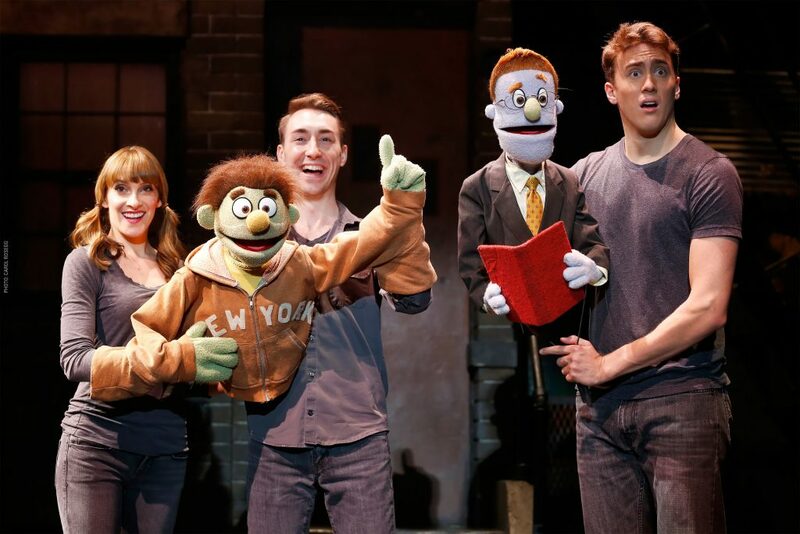 Definitely not a family-friendly show, Avenue Q explores how people (and puppets) try to live their best lives, despite breakups, job loss, and money problems. Avenue Q won three Tony Awards, including Best Musical.